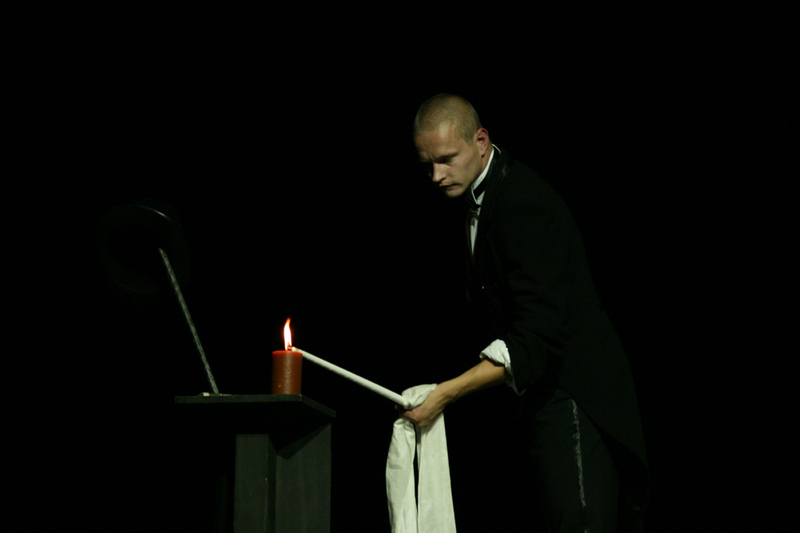 On August 22nd, 2009, Võru transformed into the most magical place in Estonia, when the 225th anniversary events of the town of Võru culminated in a fantasy filled magic show “Magical Võru – in the footsteps of Kastrozza” at the cultural center Kannel. 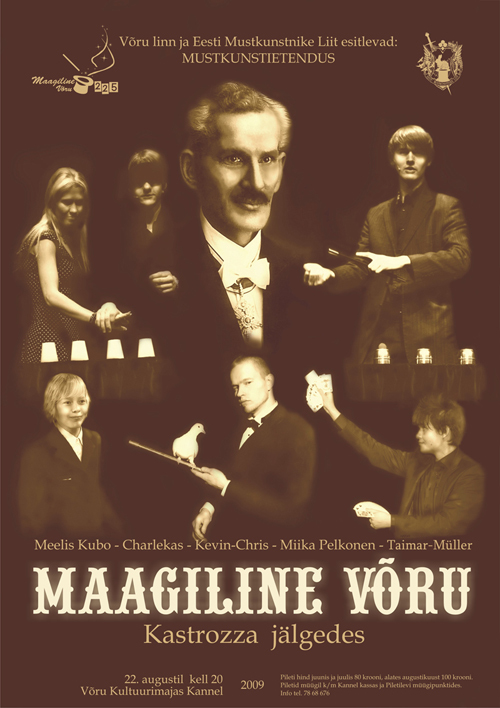 In “Magical Võru”, Kannel’s stage saw the top Estonian magicians, who put together an entertaining show based on the life and illusions of San Martino de Kastrozza, a professor of magic who was active in the town of Võru. 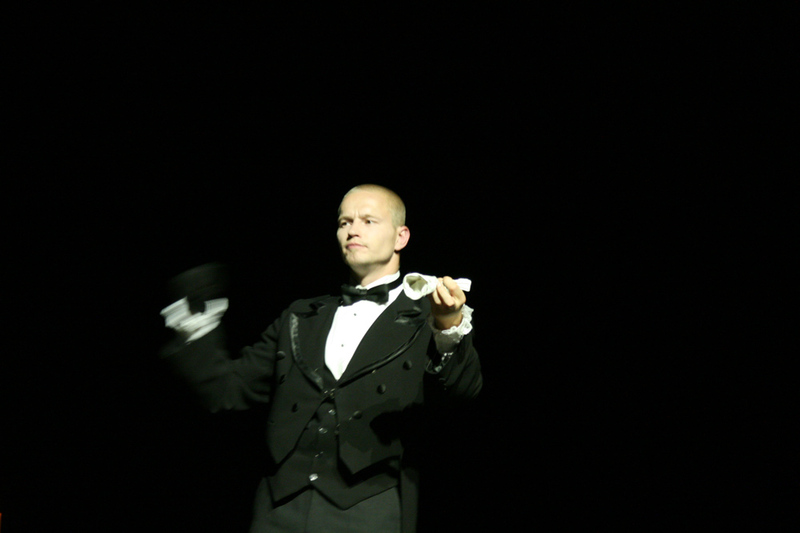 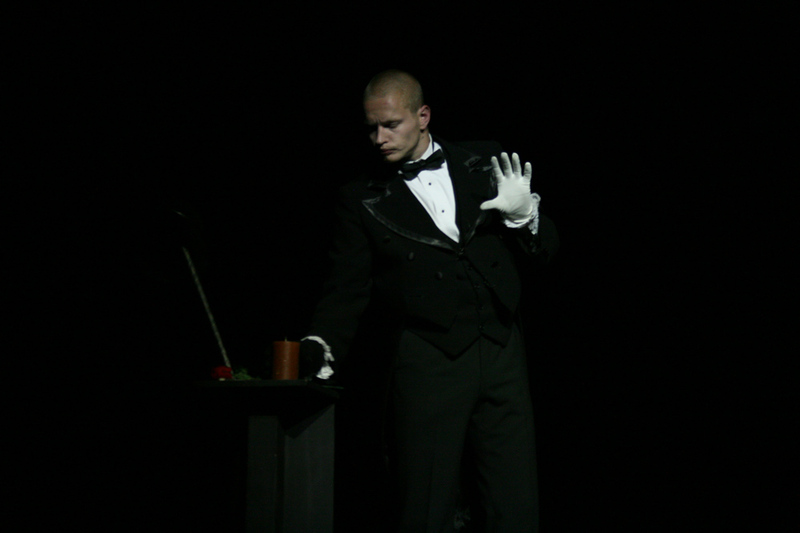 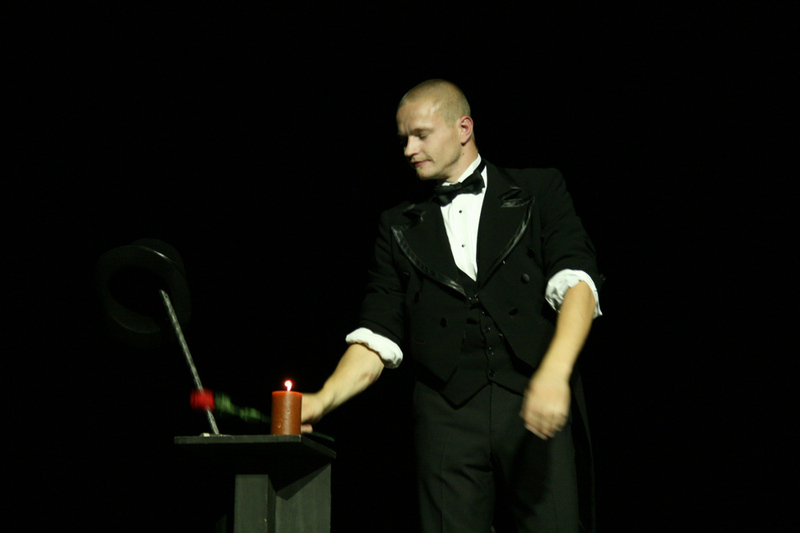 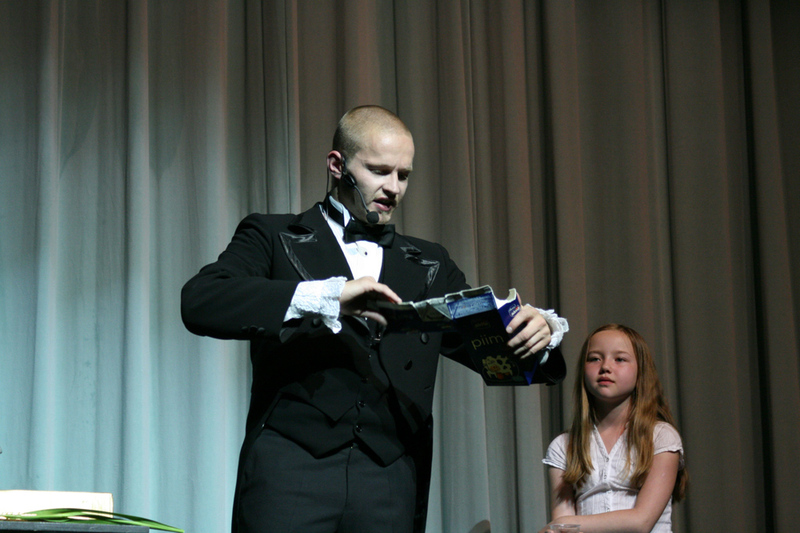 Among magicians the name Kastrozza is known not only in Estonia, but also abroad. 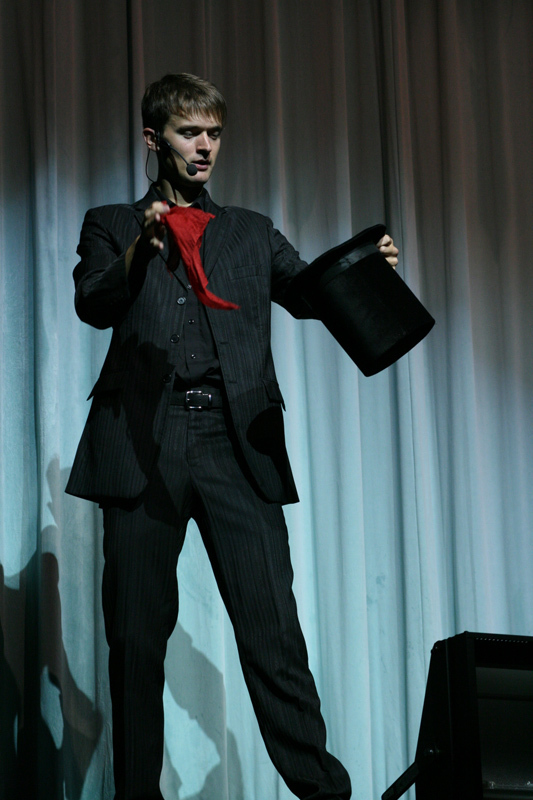 Among other feats, he is also claimed to have performed for the Spanish royal family, the Iranian shah, and was the official court magician for the last Russian tsar. 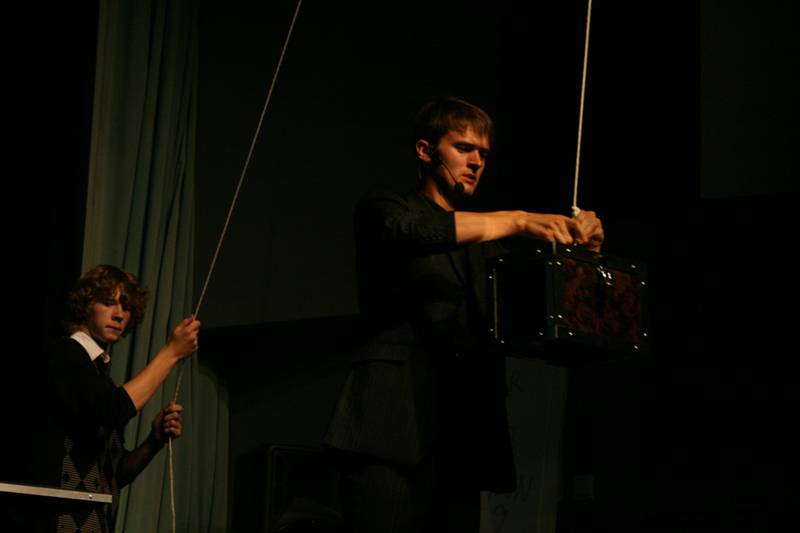 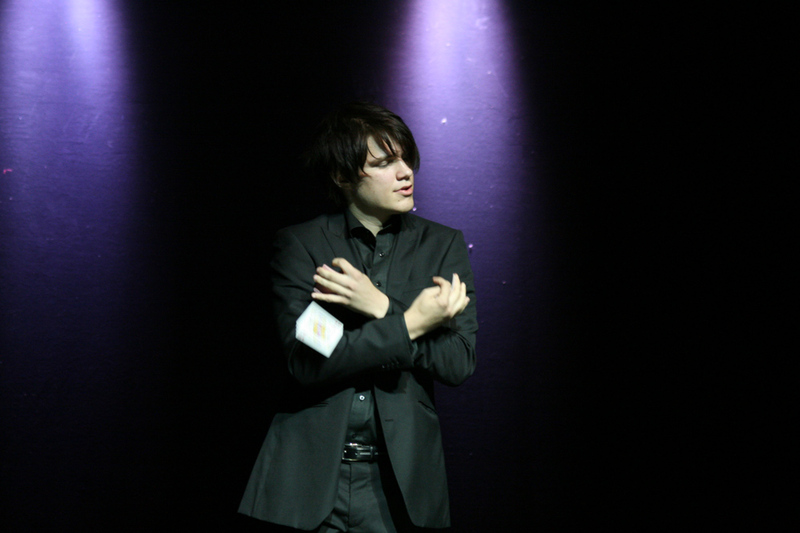 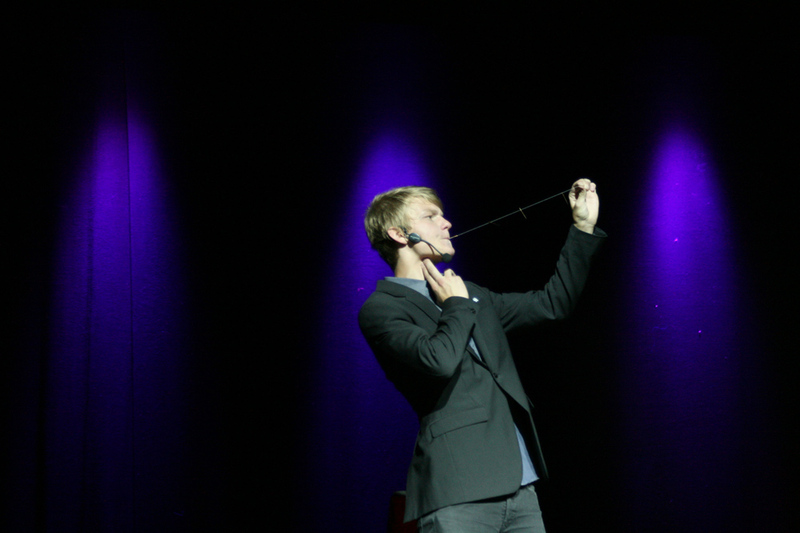 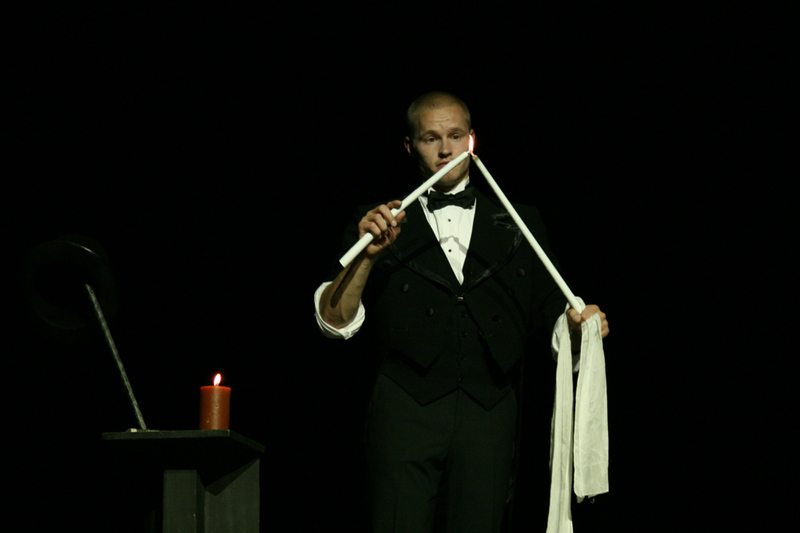 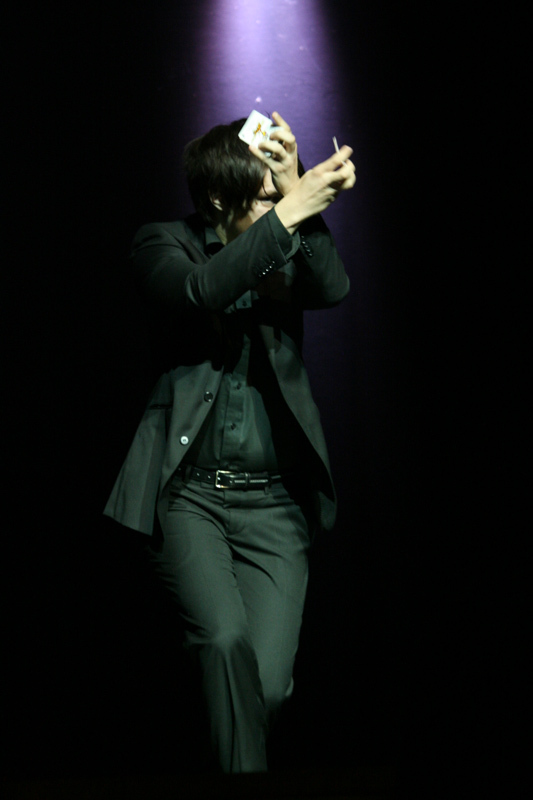 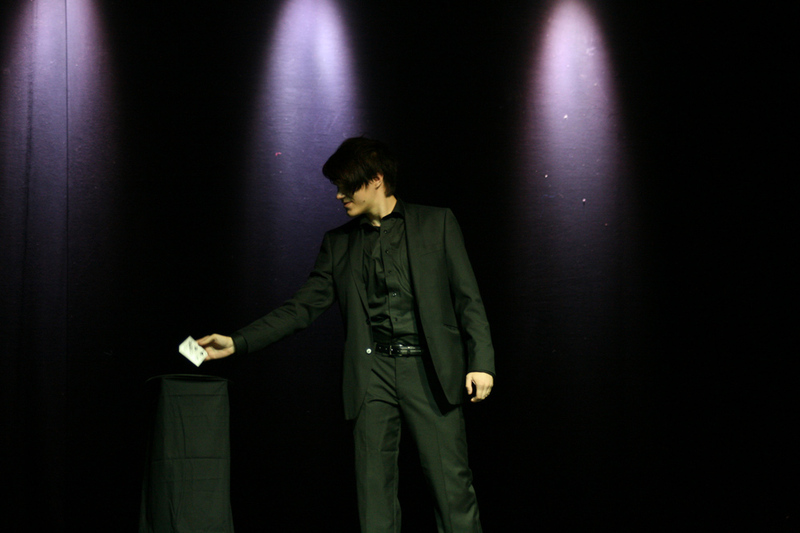 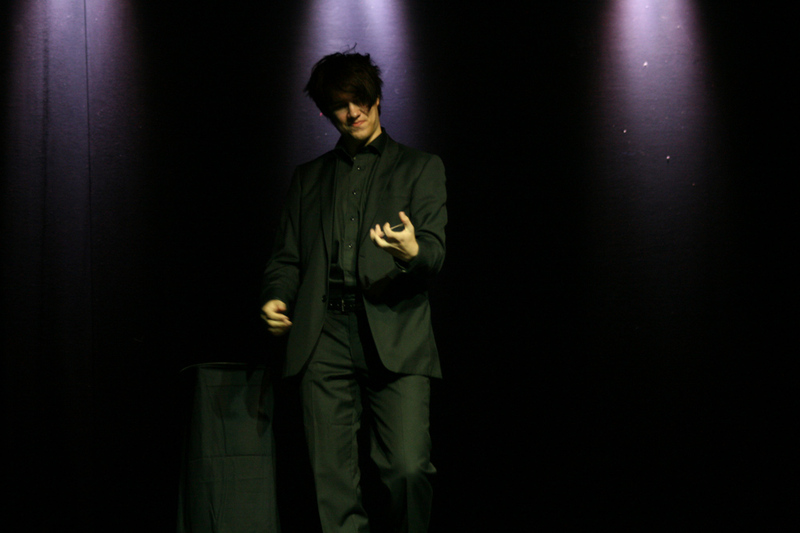 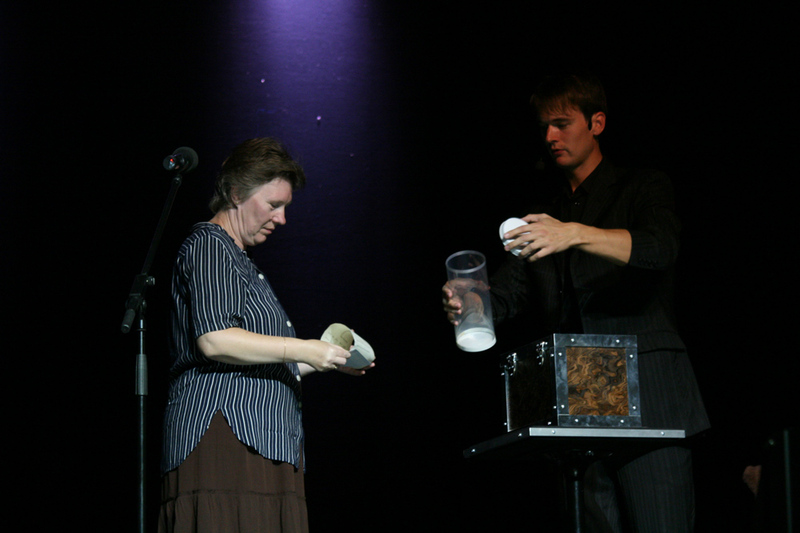 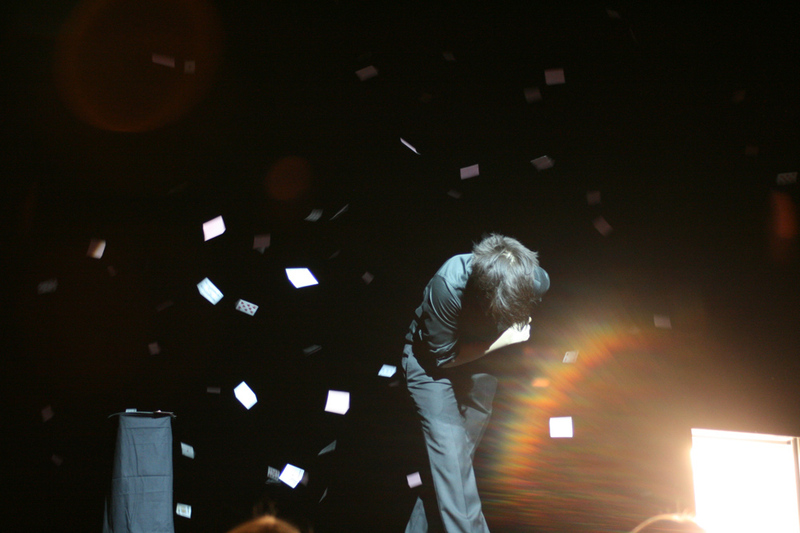 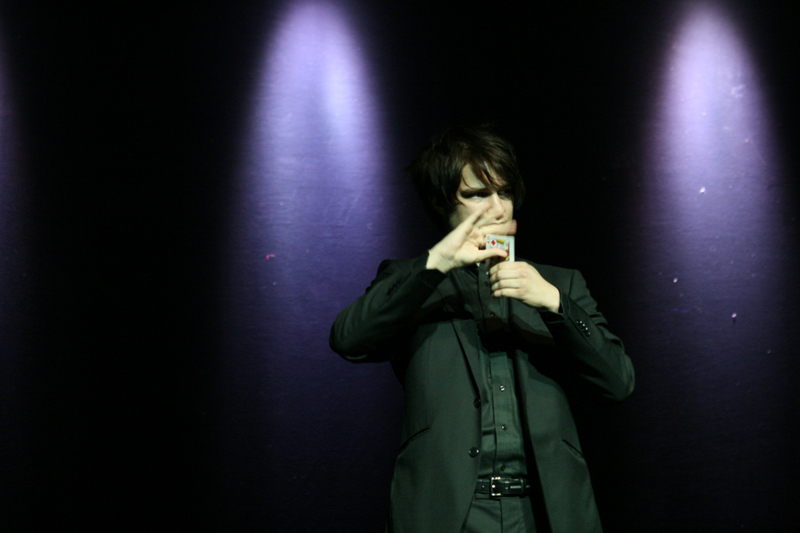 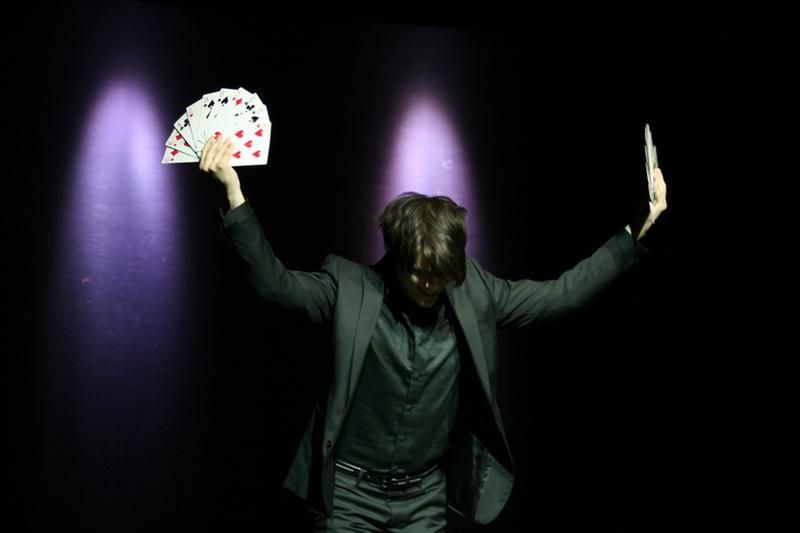 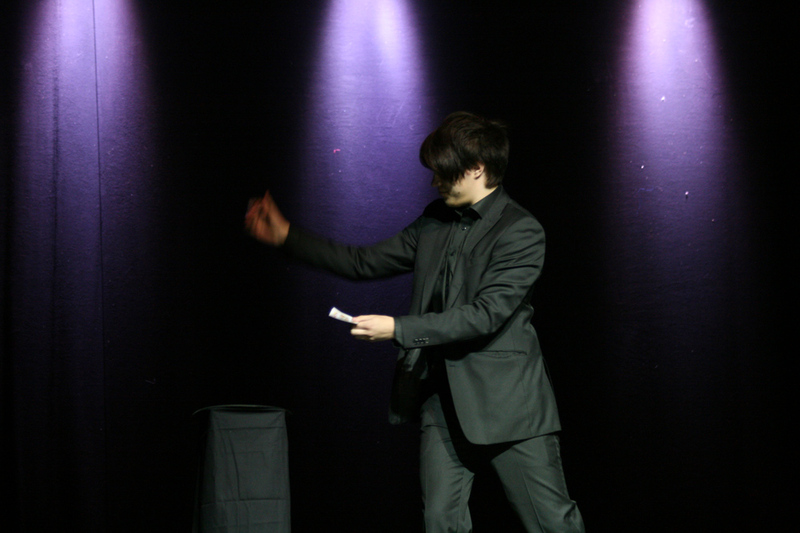 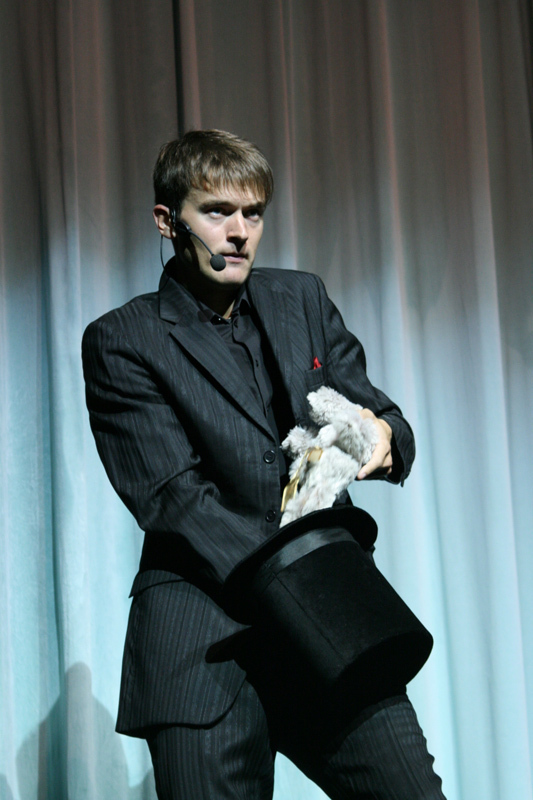 The performance included mentalism, manipulation, shock magic and stage illusions – something for everyone. 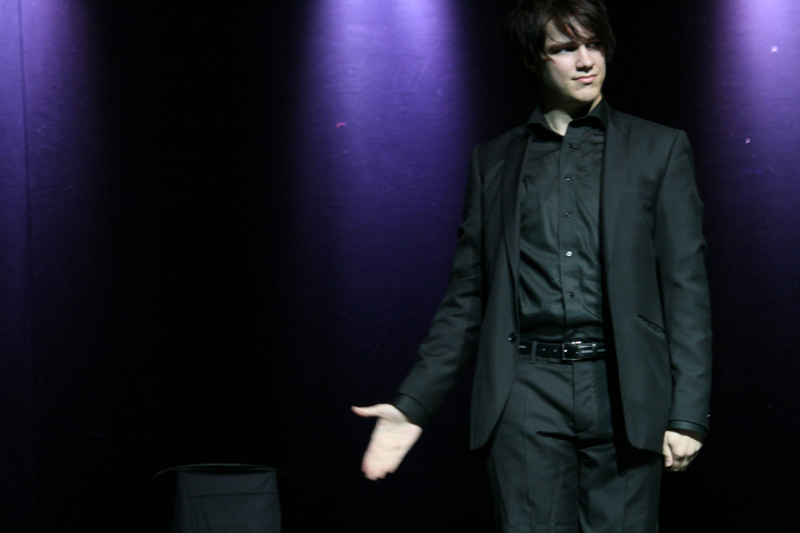 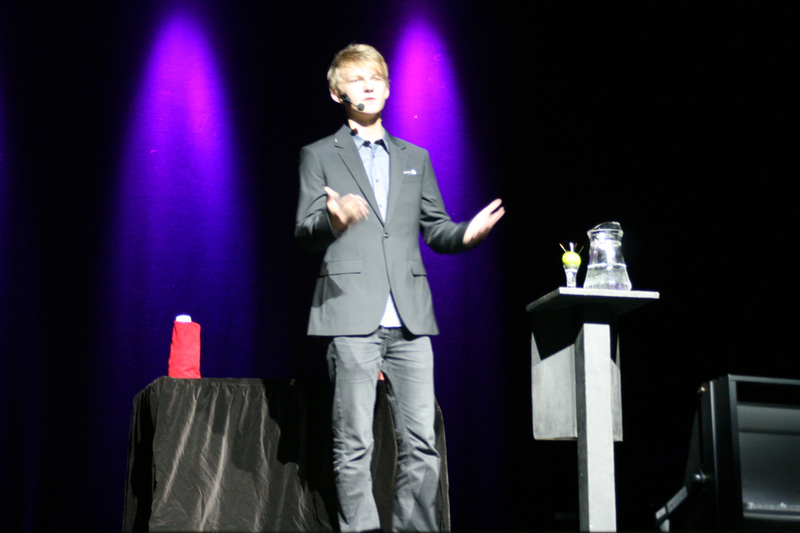 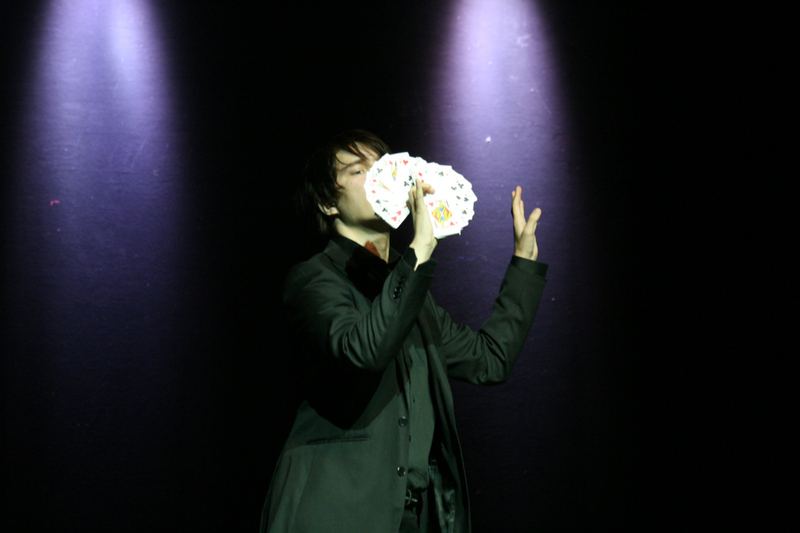 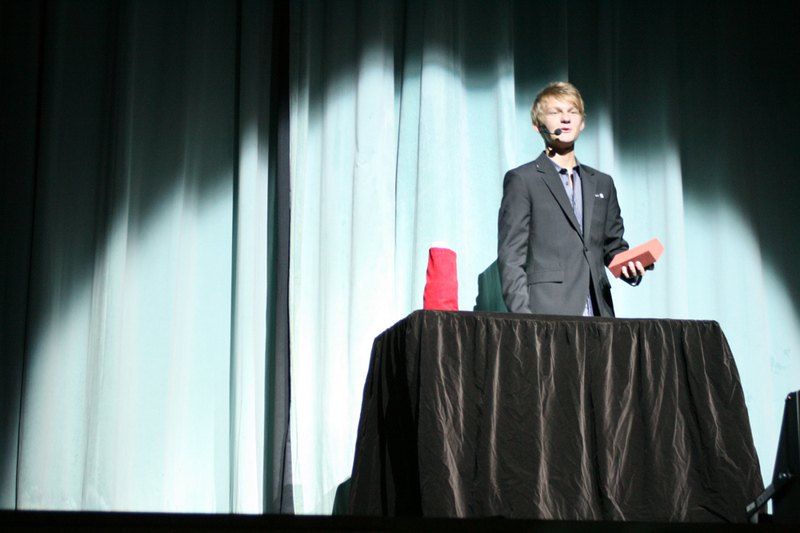 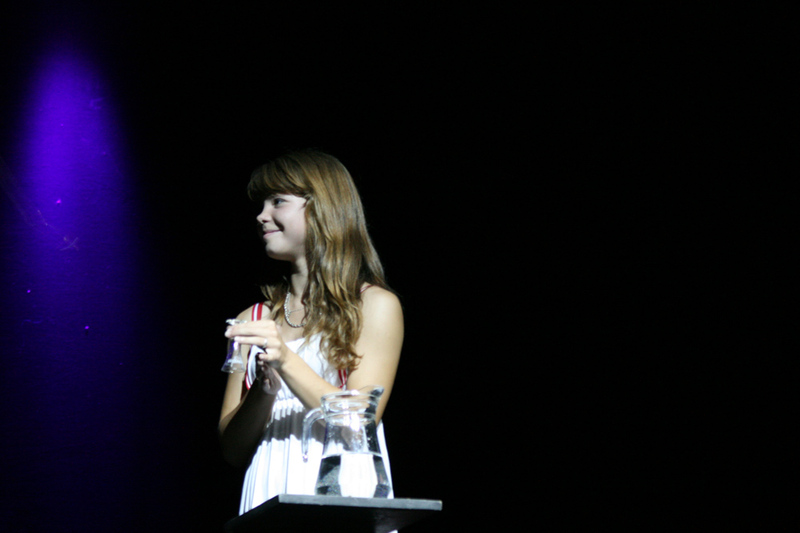 The youngest member of the Society of Estonian Magicians also took the stage with a famous illusion from Kastrozza’s repertoire. 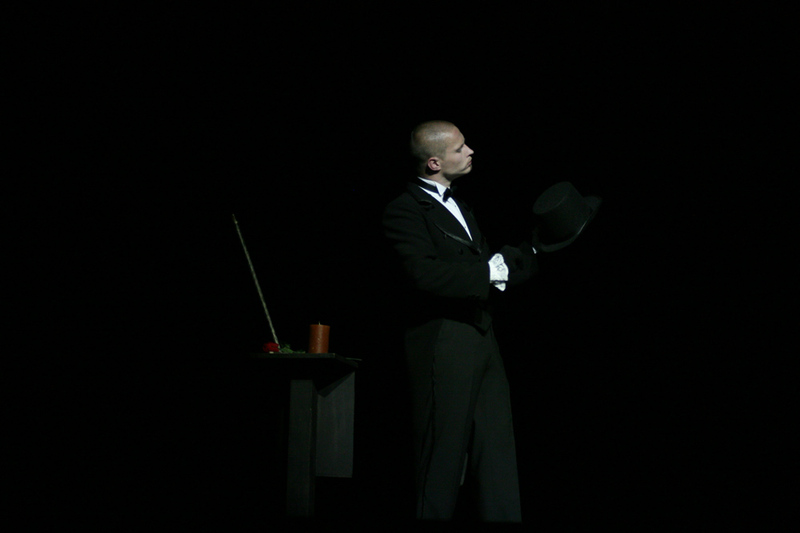 The show took the viewer from the beginning of the 20th century to the present, giving them an idea of who Kastrozza was and what his so-called posterity is like. 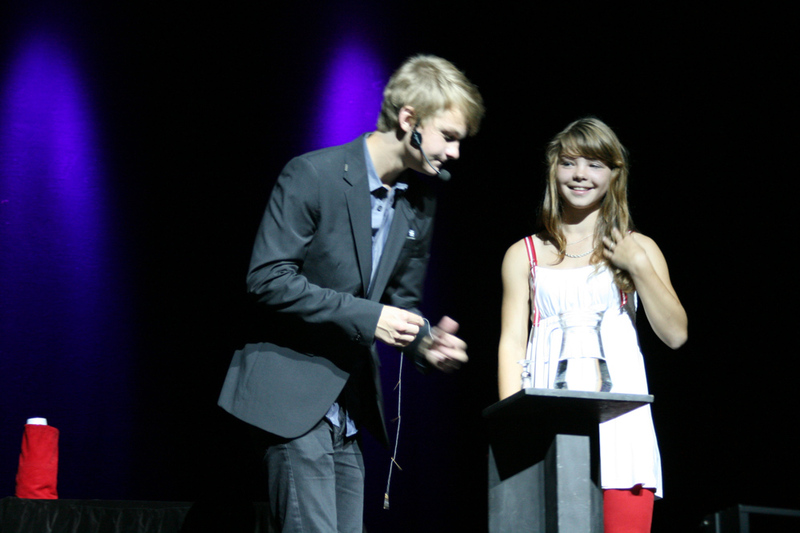 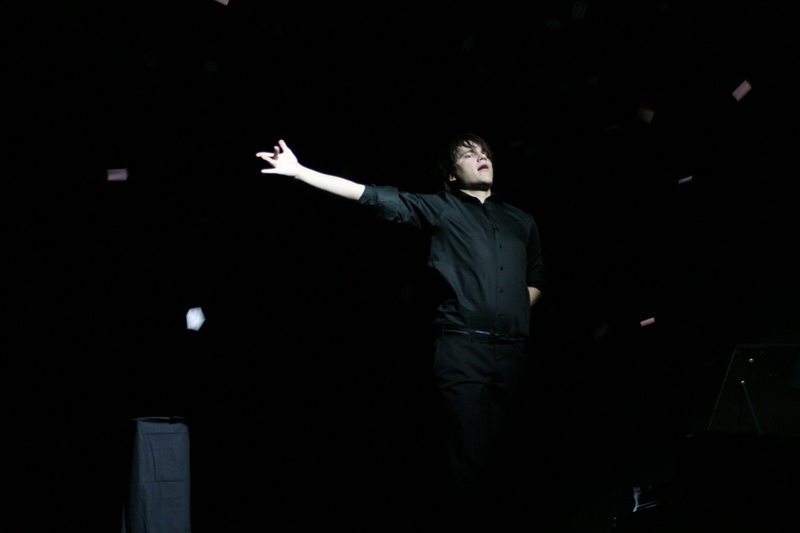 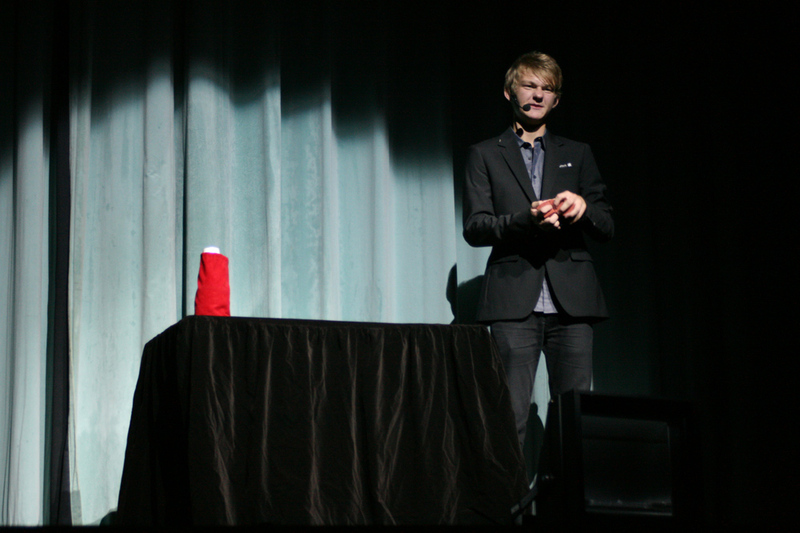 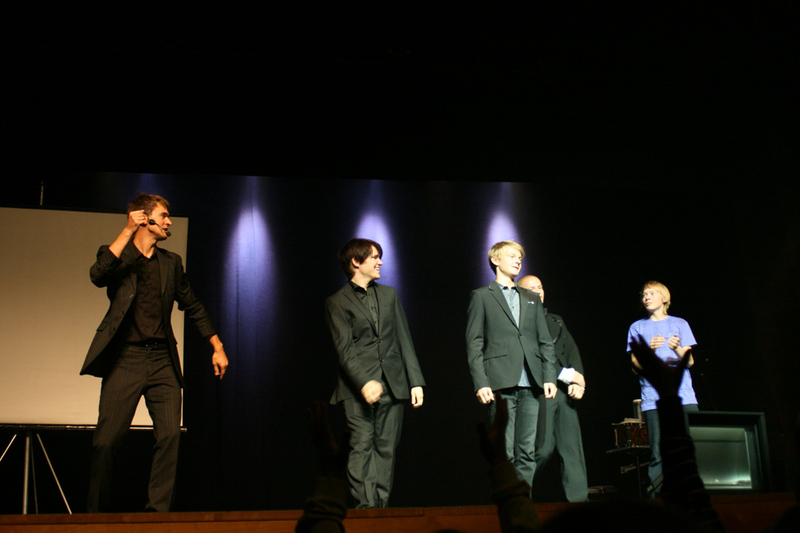 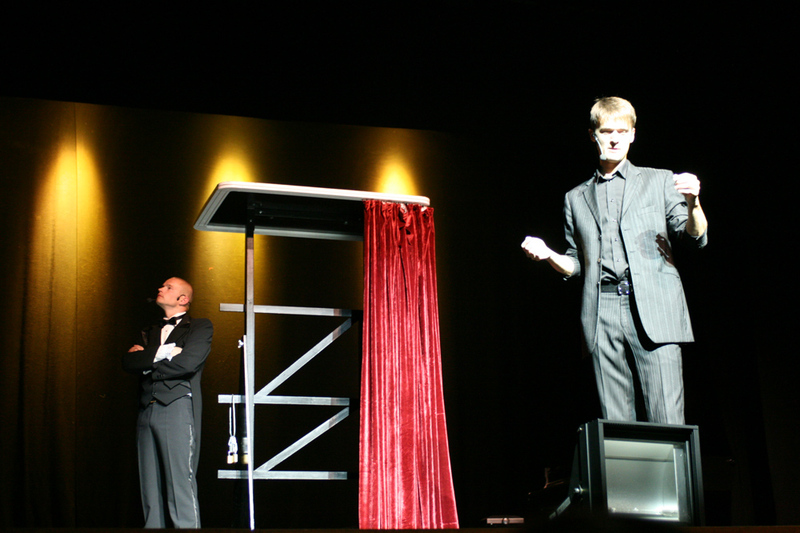 Five talented magicians stepped out in front of the public – Meelis Kubo, one of the founding members of the Society of Estonian Magicians; Charlekas, who was voted the best magician of 2009; Miika Pelkonen, currently one of the most talented Finnish tricksters; and Kevin-Chris and Taimar Müller, two future super stars on the Estonian magic scene. 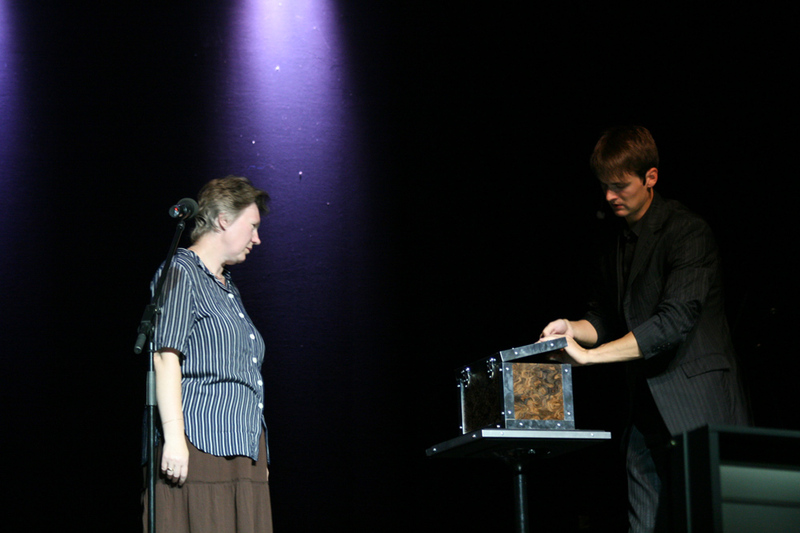 Maagiahõnguline kunstipäev Võrus üllatab innovaatilisusega – IN.ee, 18.08.2009. 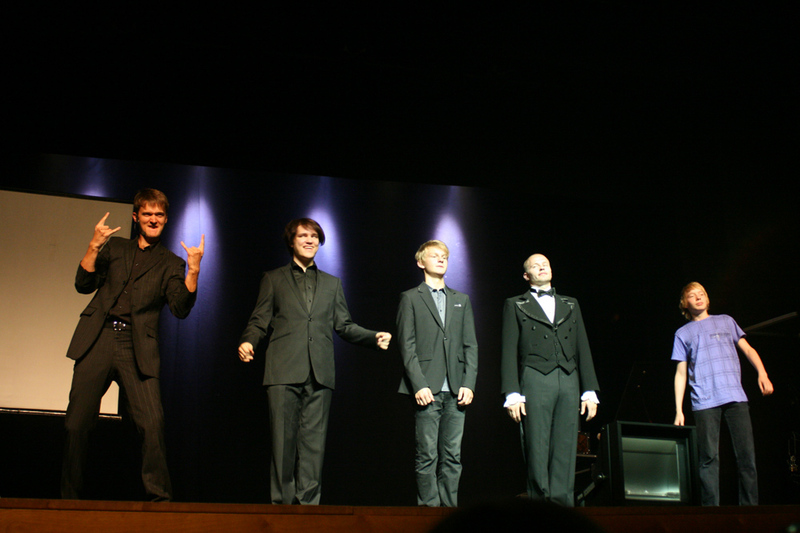 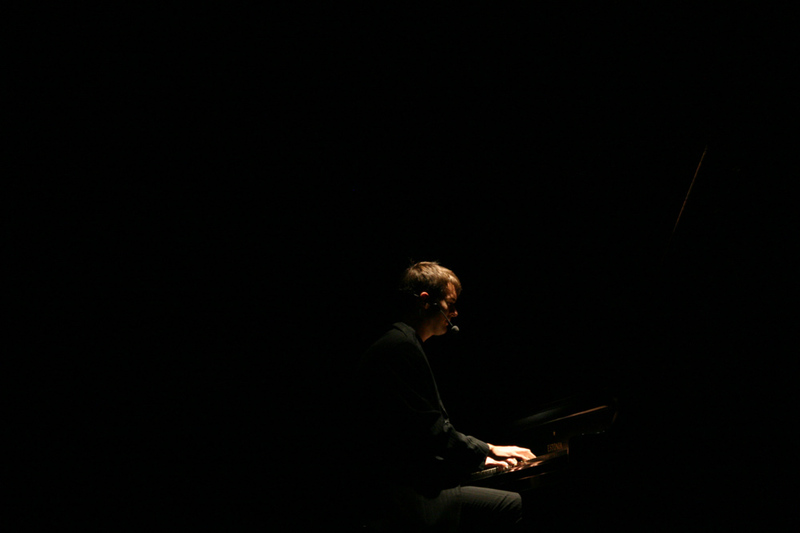 Homme saavad alguse Võru linna juubelipidustused – Kalev.ee, 17.08.2009. 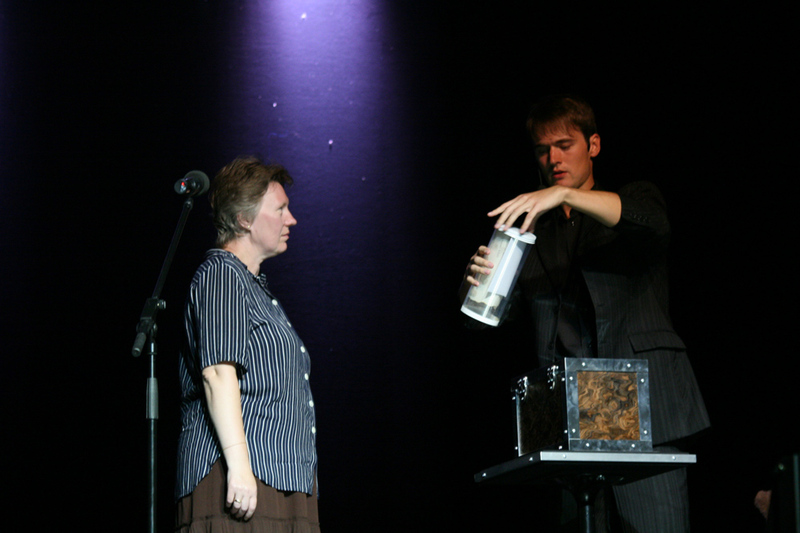 Võru linn tähistab 225. sünnipäeva mustkunstietendusega – ERR Uudised, 17.08.2009. 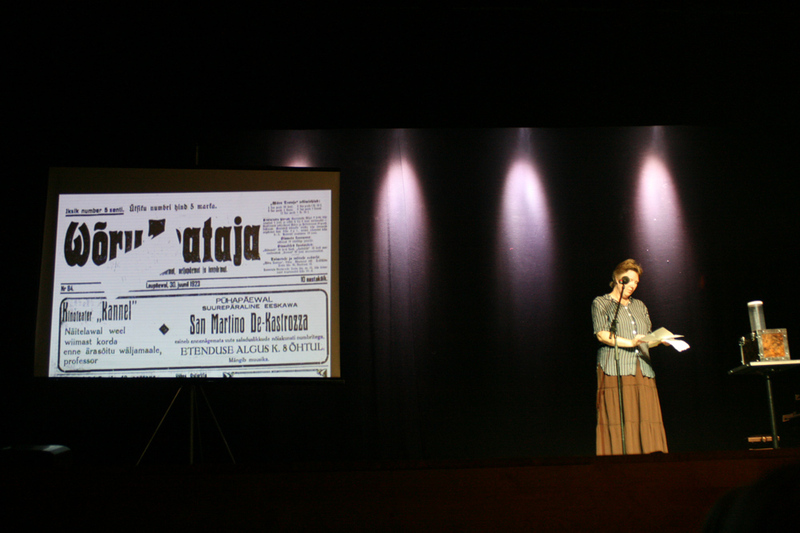 Maagiline Võru 225 – Võrumaa Teataja, 19.02.2009. 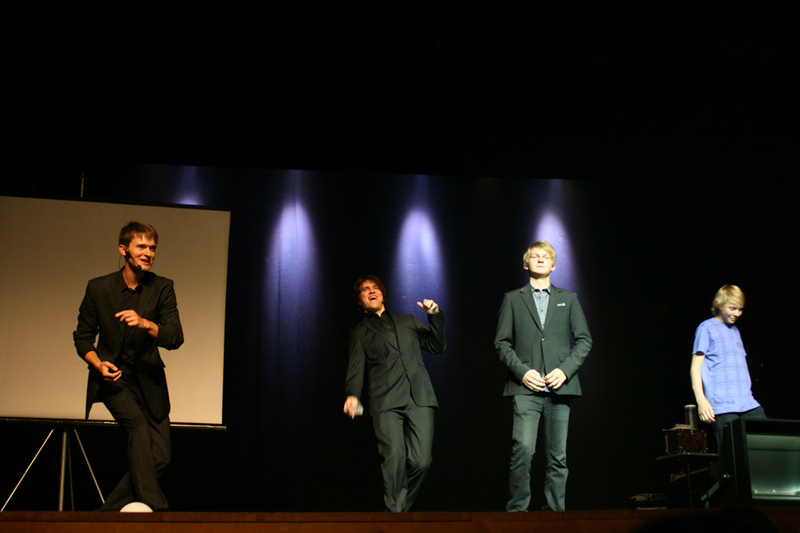 Võru võttis juubeli puhul kasutusele veel ühe logo – Kalev.ee, 05.02.2009. 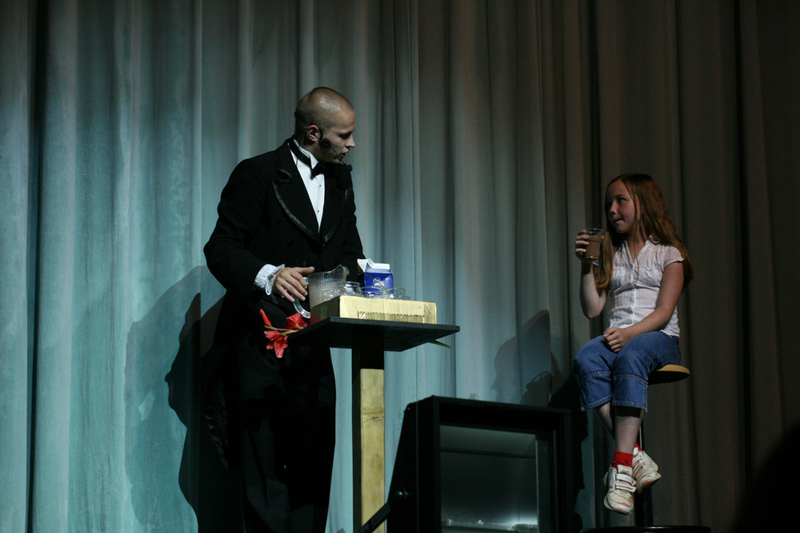 Võru sai maagilise uue tunnuslause – Postimees, 11.12.2008.